It's taking me a while to get through my workflow today. Here are a couple from the engagment session. These are from last Sunday's outing. 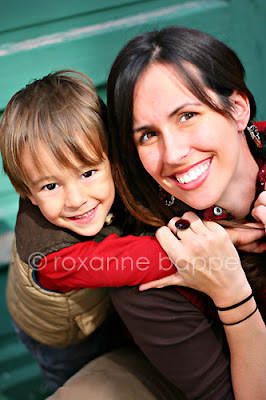 Here is fellow photographer, Samantha Bender. She was one of the photographers I met. Although she wasn't "with" the group that met up, we had the chance to talk with her a bit, too. It's great networking with other photographers. 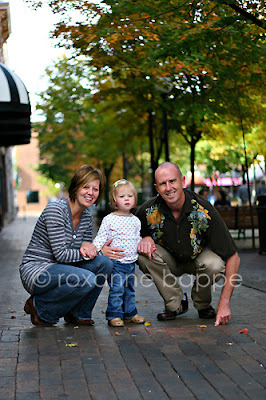 This is another beautiful family we randomly shot. Be sure to check out my last post for a special session announcement! It was great meeting up with you!